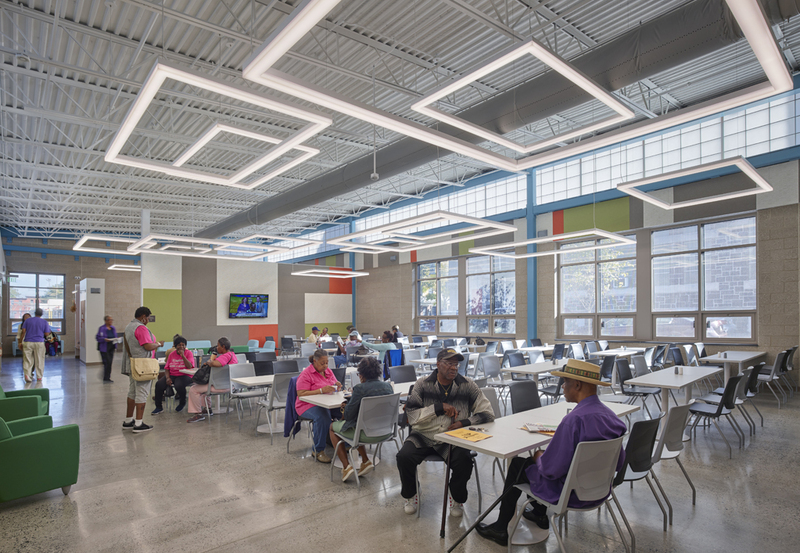 The Martin Luther King Older Adult Center - Arora Engineers, Inc.
Arora Engineers, Inc. (Arora) contributed their mechanical, electrical, and plumbing engineering and design services to the development of a new, 10,000 square foot senior citizens center in North Central Philadelphia. 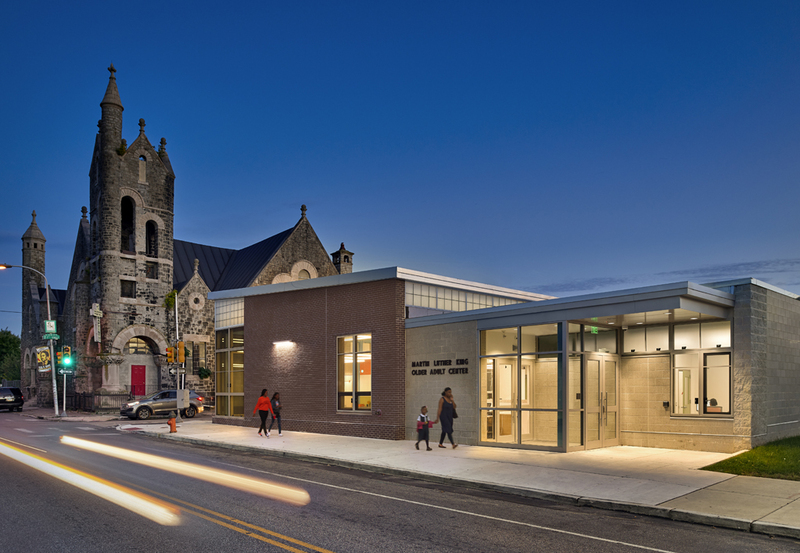 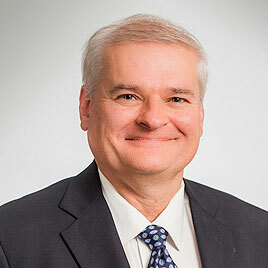 The center was made possible through the City of Philadelphia, Department of Recreation. 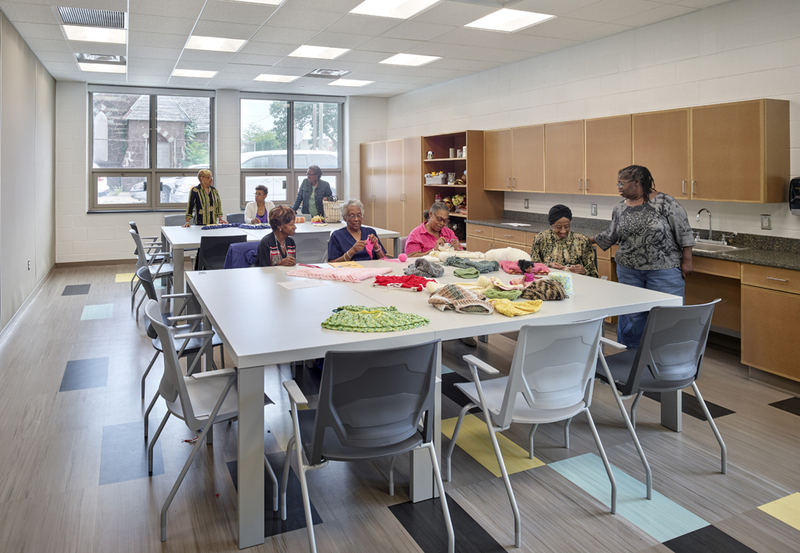 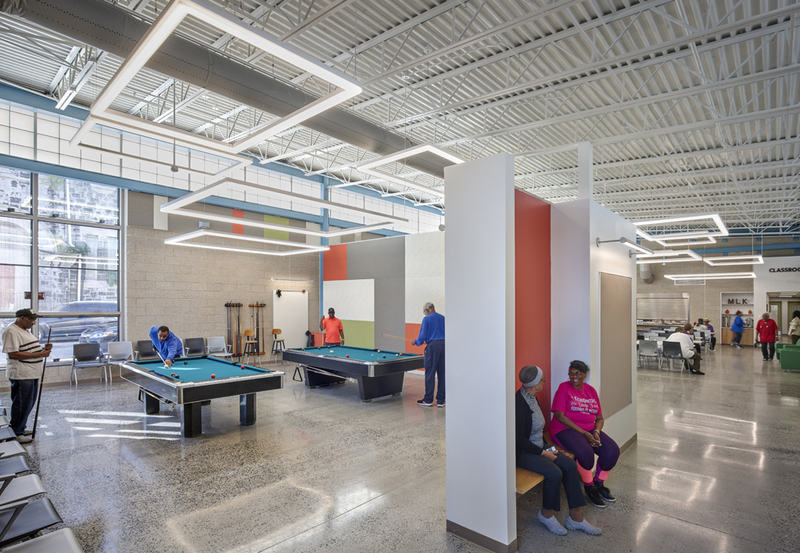 The new center features an auditorium, commercial kitchen, fitness room, computer lab, art classroom, and a billiards room to accommodate and serve the older adult residents in the neighborhood.